Those who spent the most time with Jesus witnessed the closeness He had with the Father. They were drawn to it as if it were the way things were meant to be. They asked Jesus one of the most important questions ever asked... 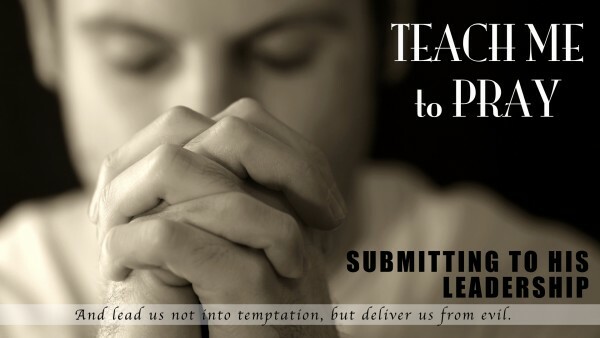 Teach Me to Pray. Jesus went on to teach them not just words to memorize and recite, but how to approach the Creator of the world, how much He cares for us, and what our priorities should be during this time.